Steve Jobs was passionate about a lot of things: simplicity, challenging the status quo, creating products that people loved, etc. He was a man of many shining strengths and deep personality flaws. As one of the most dynamic titans to ever grace the tech industry, one can only imagine what Jobs would think of Apple in 2012. How would he have handled Mapgate? We’ll never know. Based on what we do know about the late CEO, there are several things Jobs would have definitely been proud of at Apple in 2012. The iPhone 5 is undoubtedly the best iPhone Apple has ever made, and it’s release has seen little to no hiccups (aside from people wining about the new dock connector). You can complain about how the iPhone 5 is “boring” until the cows come home, but that doesn’t mean it’s still not the best smartphone on the market right now. Apple nailed every expected feature and managed to noticeably change the look and feel of the iPhone, which was sorely needed this year. Considering that Steve Jobs personally oversaw the development of the iPhone 5 before he died, it’s definitely not a stretch to say that he’d be proud of the product now. 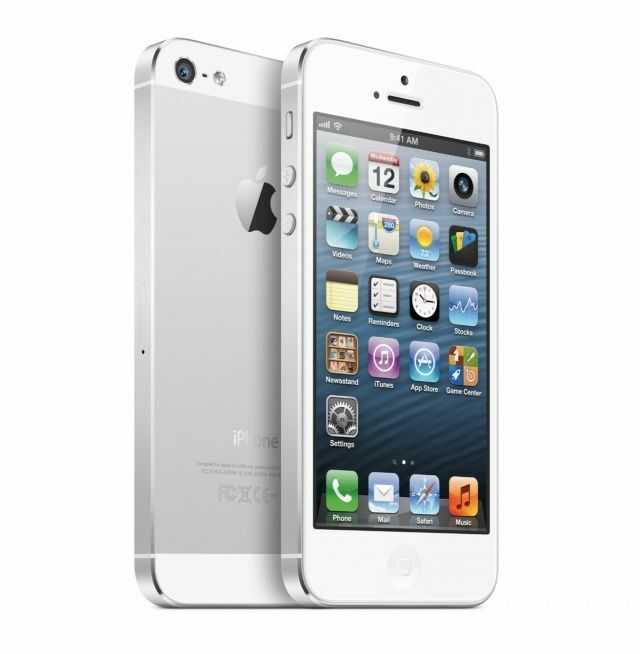 Apple sold an impressive 5 million+ units during the first weekend of availability, which shatters the record set by the 4S. 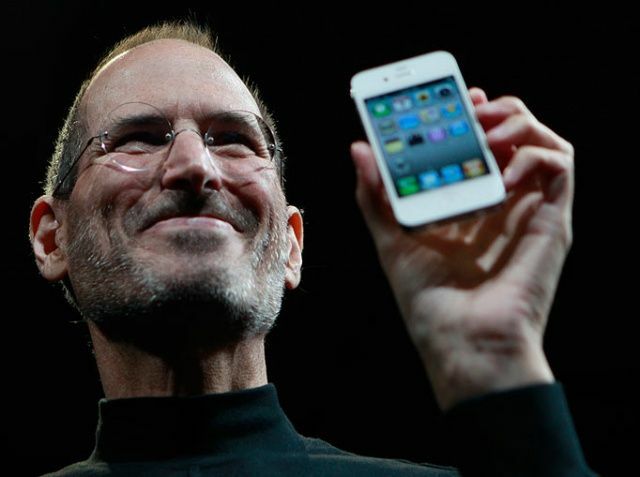 Make no mistake, the iPhone 5 is a huge success, and Jobs would be proud. How could Steve Jobs not be proud of Apple releasing the sexiest laptop ever made? 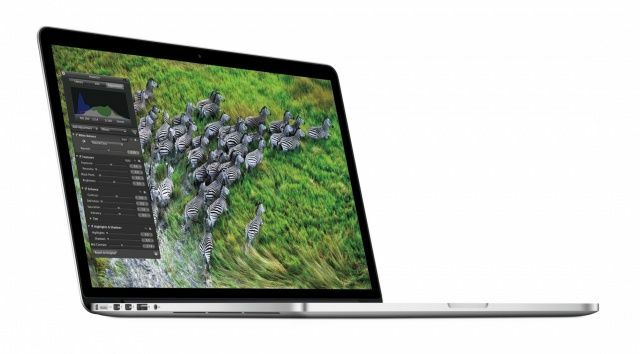 The 15-inch MacBook Pro with Retina display is a phenomenal machine with a groundbreaking display. Sure, it may cost a little more than most are willing to pay, but it’s a sign of things to come. Apple started the Retina revolution in its Mac lineup this year, and slowly but surely we’ll see the same display technology spread to all of Apple’s other desktop computers. Steve Jobs loved the MacBook Air, and the MacBook Pro with Retina display is the perfect blend of Air and Pro. It’s got the slim and trim form factor Jobs loved so much with prosumer specs. Jobs loved the average joe consumer, but he also had a heart for the professionals who rely on Apple’s tech every day. This summer’s laptop caters to both camps. Apple introduced a fantastic update to the iPad earlier this year, and Steve Jobs would have undoubtedly wanted to be onstage showing it off to the world. 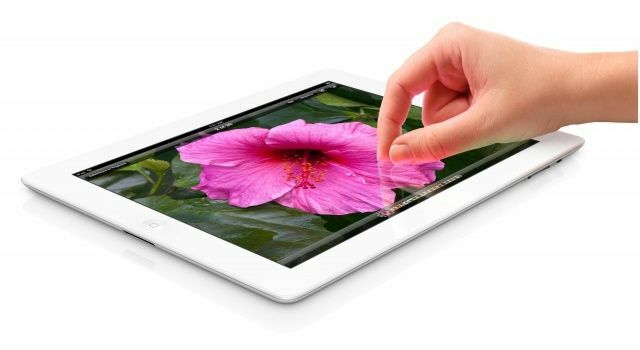 The original iPad was Jobs’s brainchild before the iPhone. He publicly referenced his idea for a tablet decades ago, and it’s clear that he saw the iPad has the future of modern computing. Tim Cook now carriers the banner of the “post-PC era,” a term coined by Jobs at the original iPad launch in 2010. The third-gen iPad Apple unveiled back in March has only helped to further the post-PC revolution, which seemed to be Jobs’s biggest passion before he died. While Steve Jobs claimed to not care about money, Apple wouldn’t be where it is today if the folks in Cupertino didn’t know a thing or two about generating loads of cash. Apple’s profit margins are unlike anyone else’s, and the company’s stock value has passed juggernauts like Exxon and climbed to the top of the market. 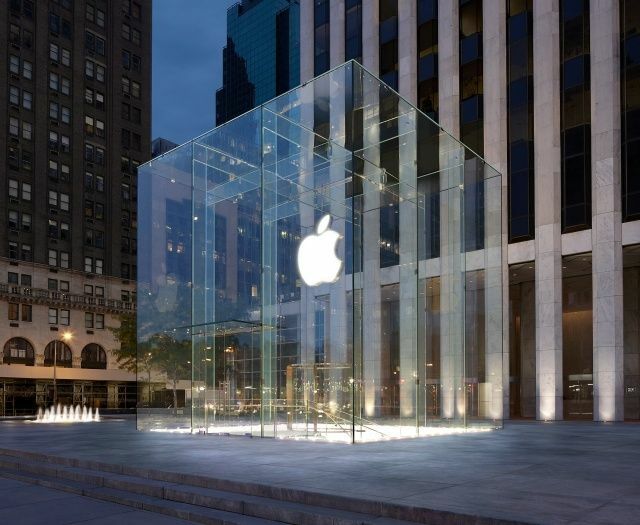 At the beginning of 2012, AAPL sat at $405 per share. It hit $700 last month and now sits around $670. That’s unprecedented growth. It’s a safe to assume that Jobs would be very proud to say he built the most valuable company on earth. Apple recently won what is considered the biggest software patent lawsuit in history against Samsung. While the courtroom’s rulings are far from over, Apple is seen by the public as the clear winner against Samsung’s cheap attempts to copy the iPhone. 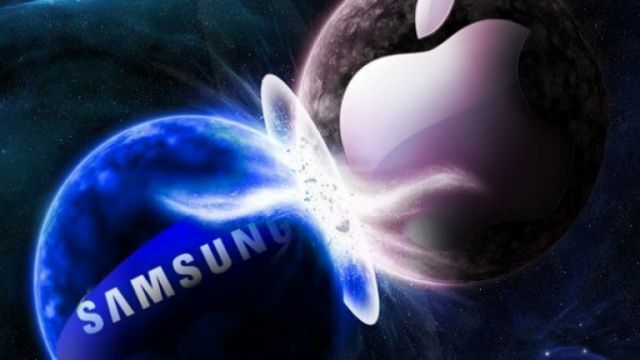 Samsung has to pay Apple $1 billion in damages for patent infringement, but Apple wants blood. A judge will soon be ruling on whether Apple can ban the sales of Samsung’s flagship Android handsets and tablets in the United States. If the court again sides with Apple, the outcome of the lawsuit will be a massive blow to the Cupertino company’s main competitor in the smartphone space. Steve Jobs made it clear that he hated Google for making Android, and he famously declared to wage “thermonuclear” war on the search giant. While Samsung isn’t Google, winning this year’s lawsuit means a lot for Apple’s war on Android. And make no mistake, for Jobs, winning that war was crucial to Apple’s success as an innovator and trend-setter.